This week saw fresh funding of $11.2m for Virtual Incision, a startup developing robotically assisted surgical devices, and another $11m for Jibo, the company founded by MIT Media Lab’s Cynthia Breazeal of Human Robot Interaction fame. Money continues to flow into robotics. 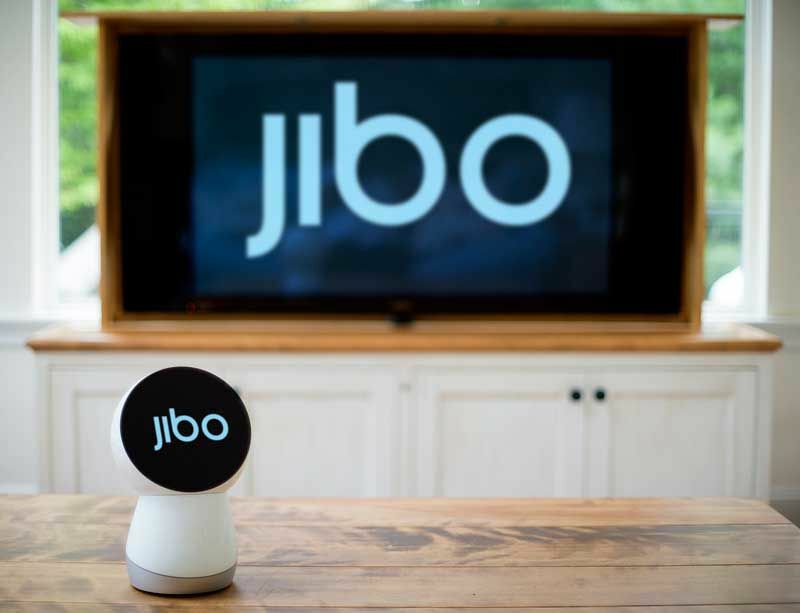 Together with the $11m, Jibo has now raised a total of $38.6m and has announced a production schedule, beginning in late Fall 2015 and through the Spring of 2016, for crowdfunded orders and preorders. Additional orders are waitlisted. It’s easy to see that this round of funding focuses on serious expansion into the Asian market – the same area where SoftBank and partners Alibaba and Foxconn are bringing their Pepper robot to market and NTT and Vstone are readying their Sota companion tabletop robot to compete. All the telecom giants want to participate in this new trend towards home, social robots and devices, to get a monthly slice of the Internet service pie. SoftBank is charging $100 per month for Pepper’s connection services. Virtual Incision Corp. (VIC), developer of an in vivo mini-robot surgical device, enabling minimally invasive colon and abdominal procedures, received $11.2m in investment, bringing total funding, to date, to $25.7m. VIC’s robotically-assisted surgical device is of an investigational nature and not commercially available. 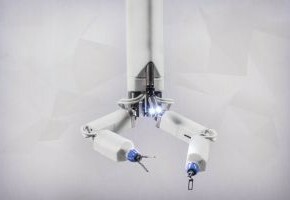 In their press release, VIC said the funds will be used for a feasibility study on the use of the company’s miniaturized robotically assisted surgical technology for colon resection, a procedure performed to treat patients with lower gastrointestinal diseases such as diverticulitis, Crohn’s disease, inflammatory bowel disease and colon cancer.